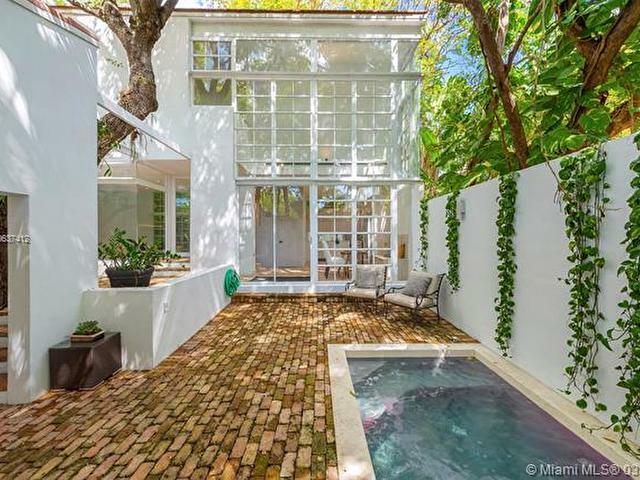 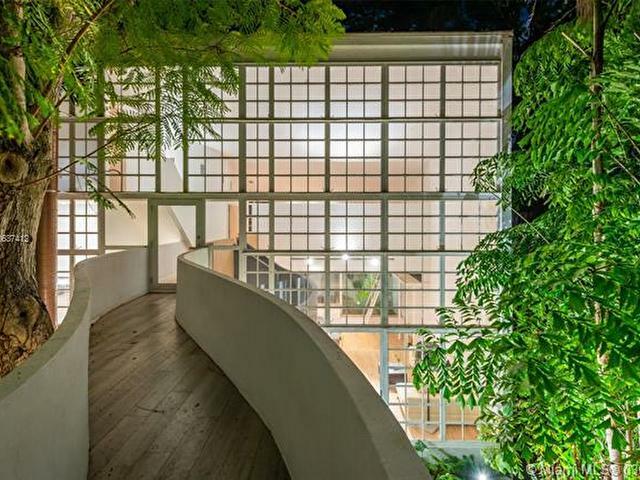 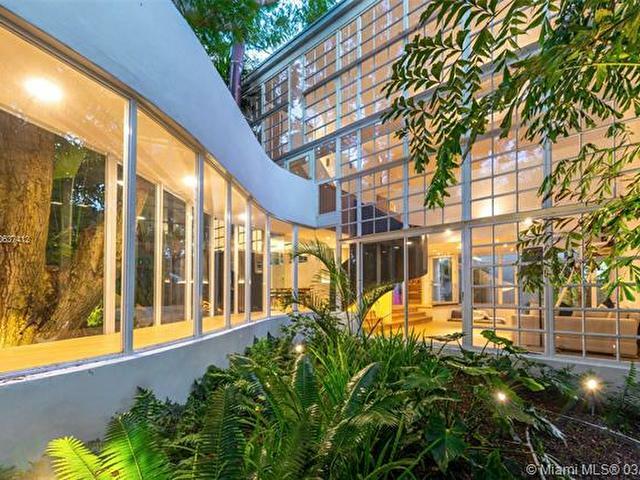 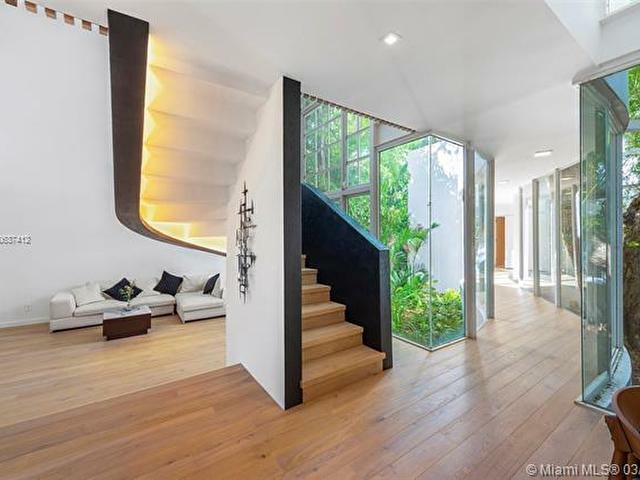 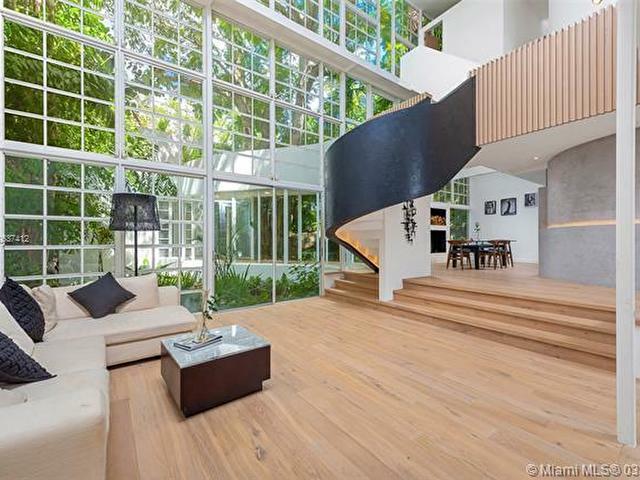 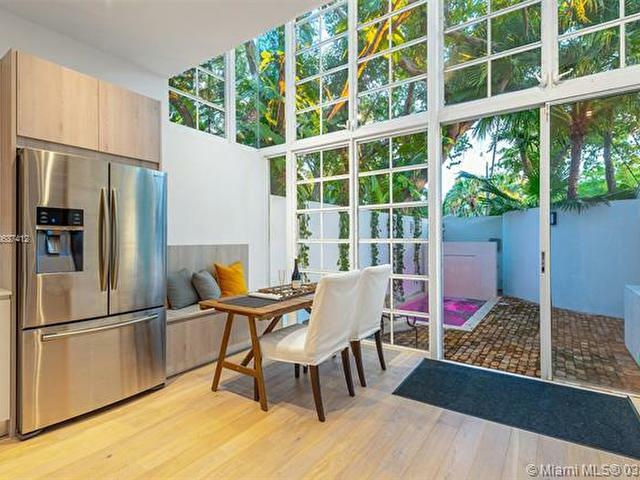 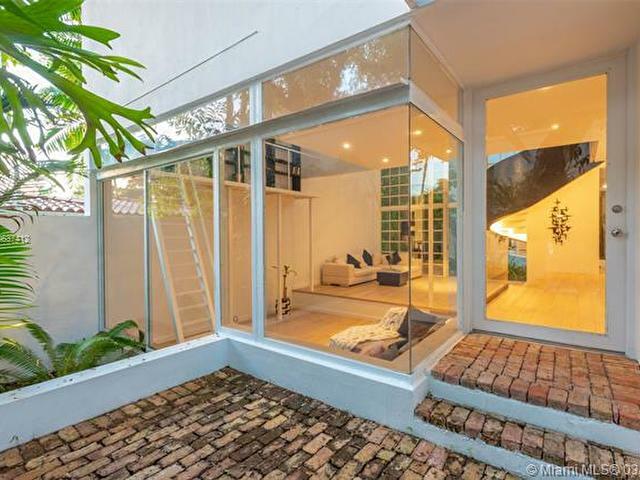 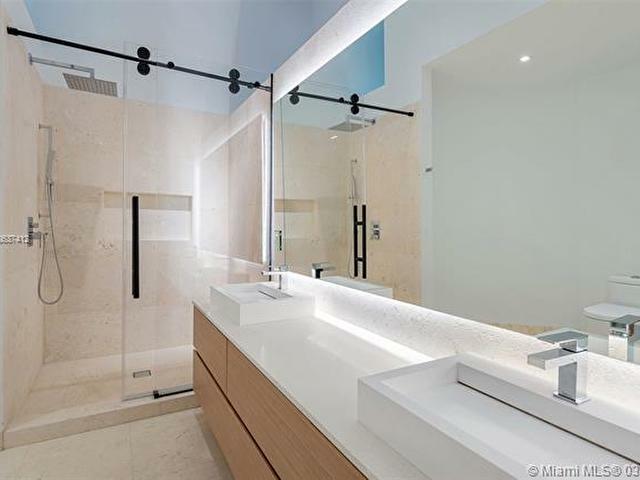 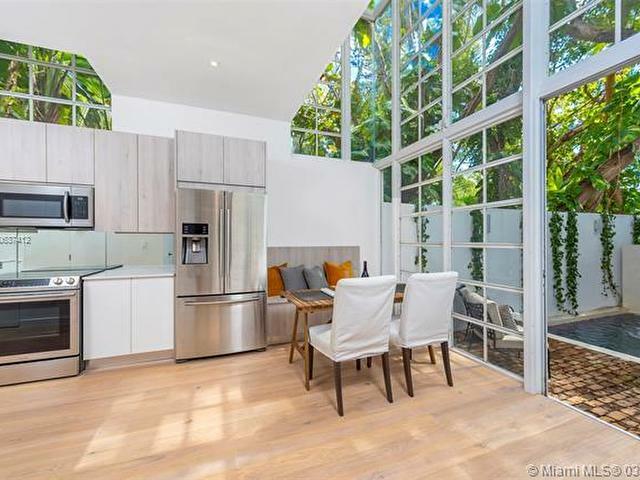 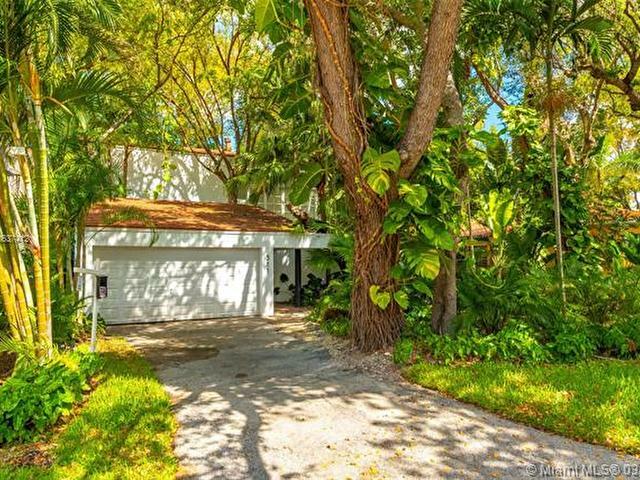 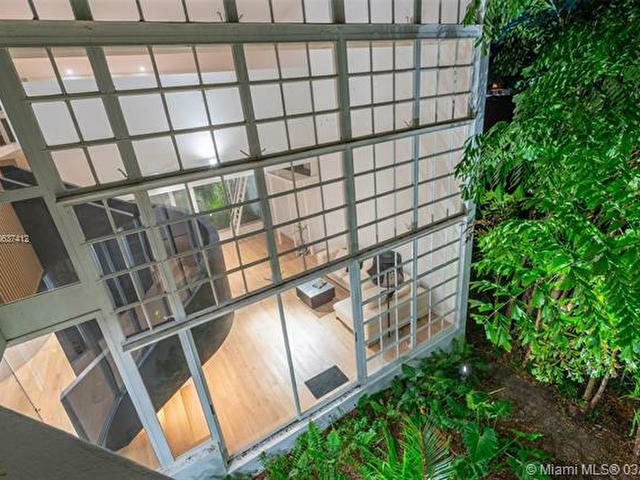 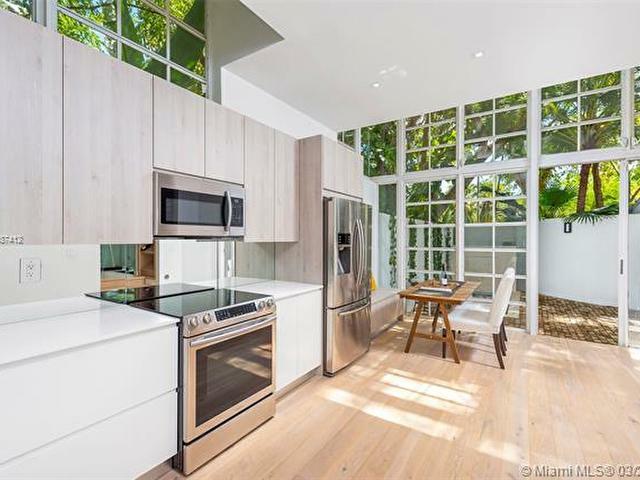 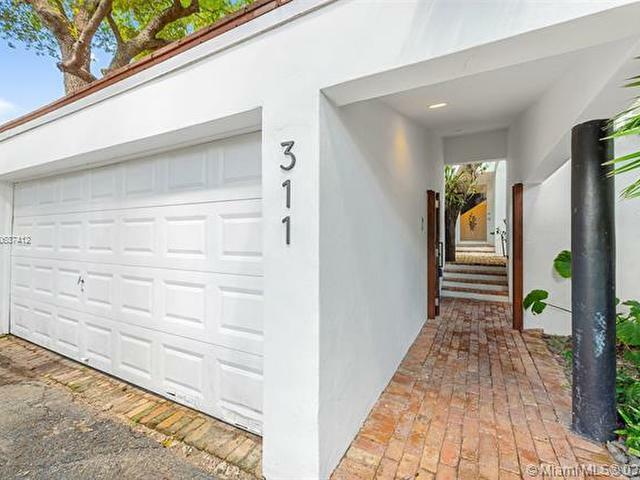 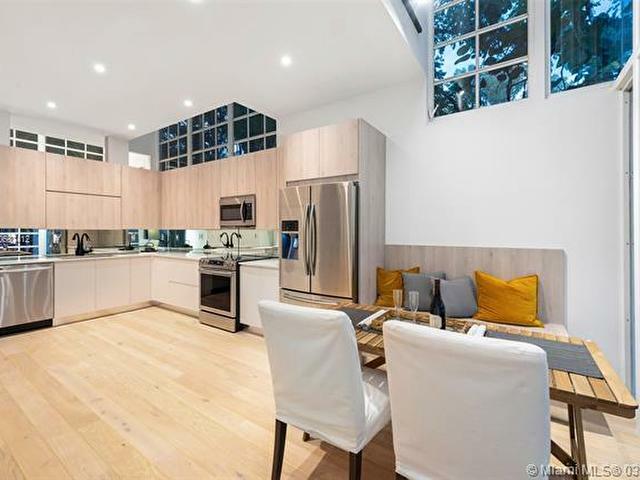 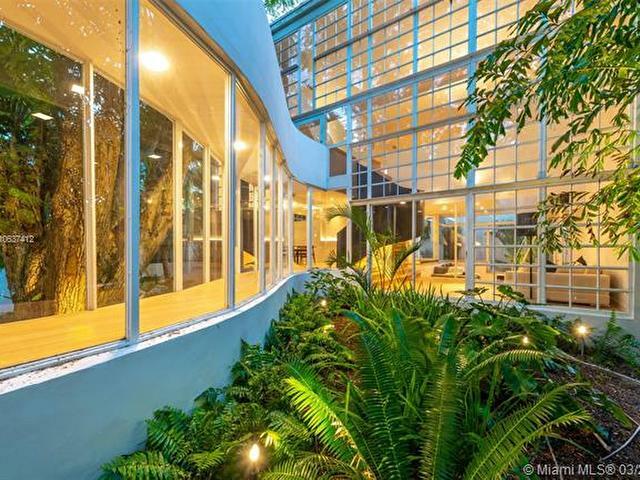 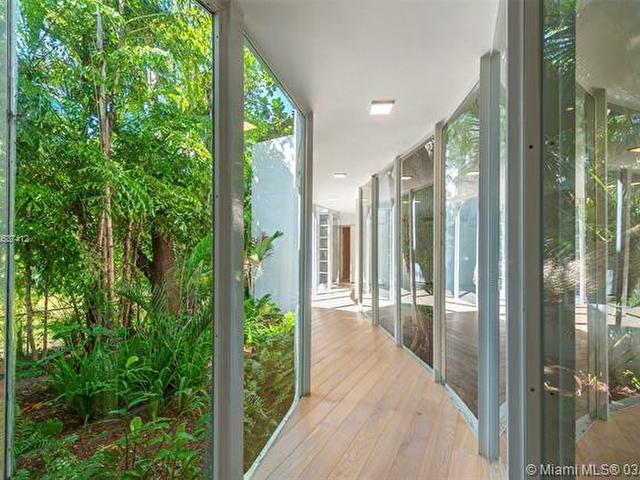 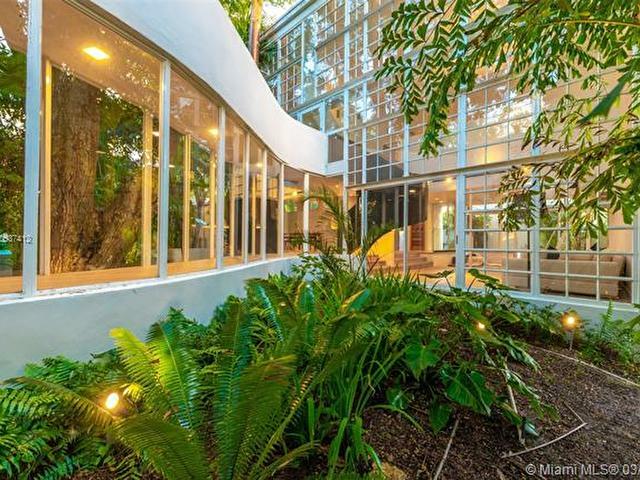 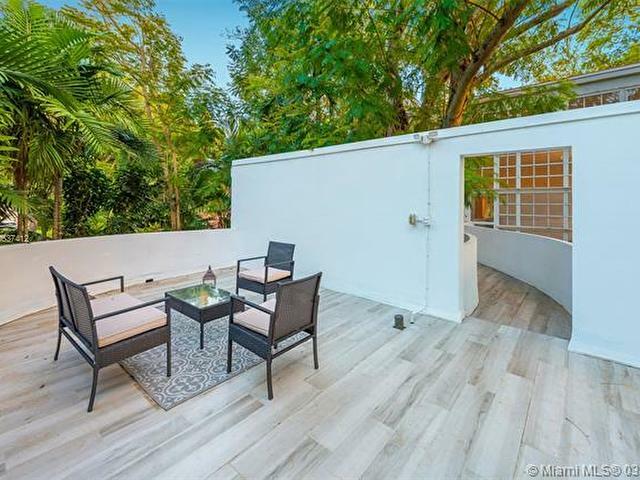 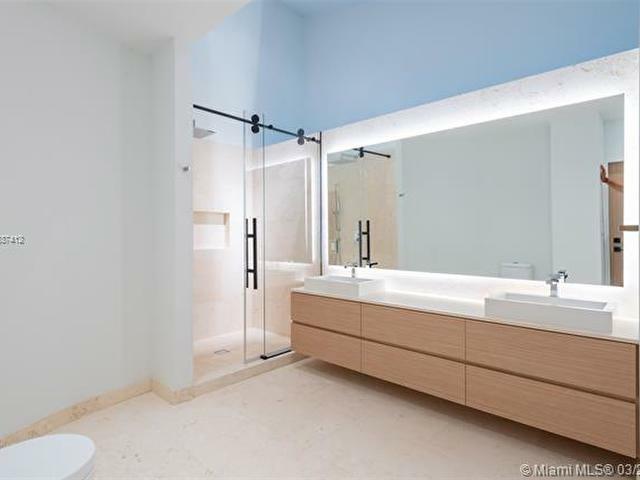 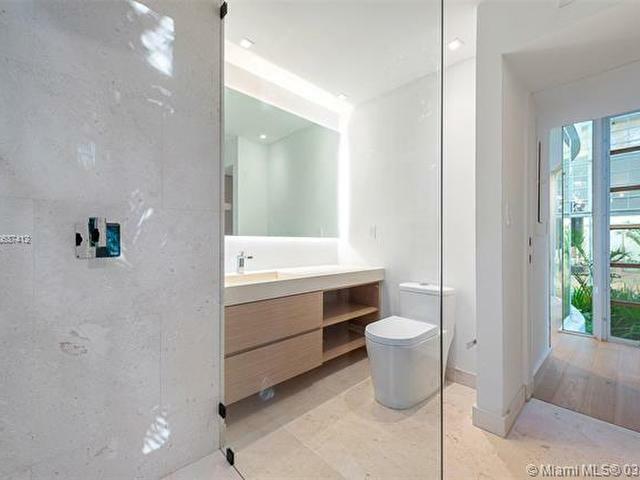 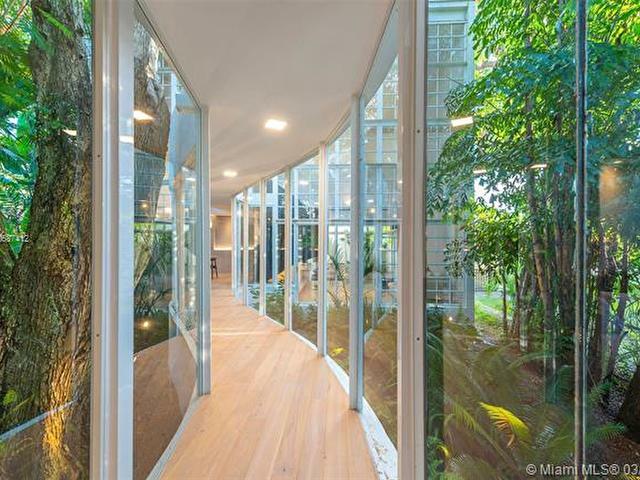 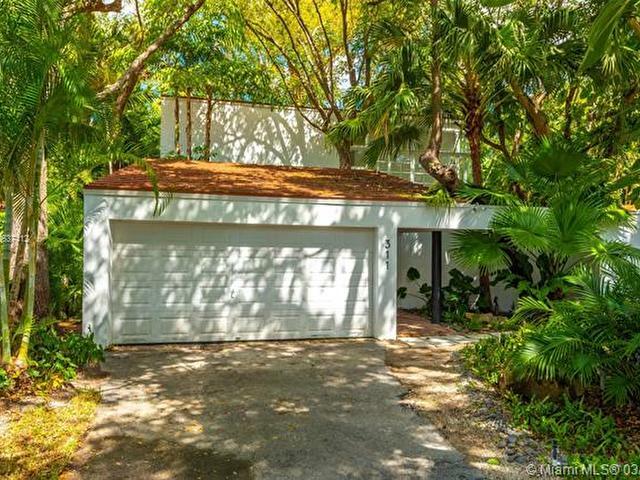 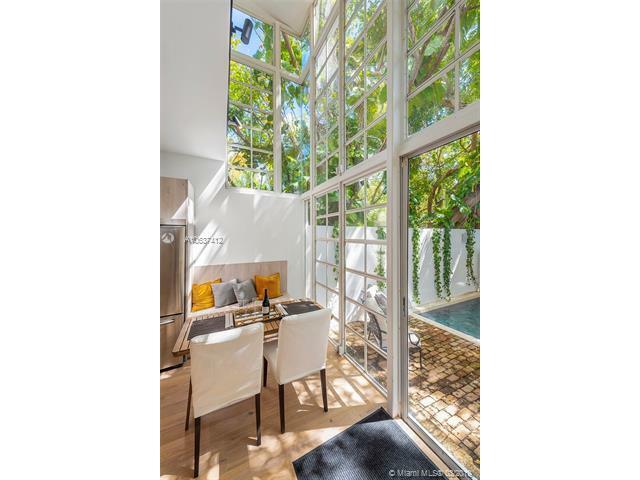 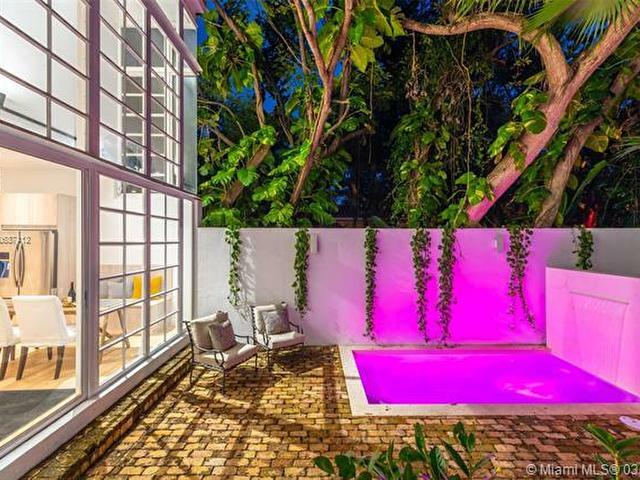 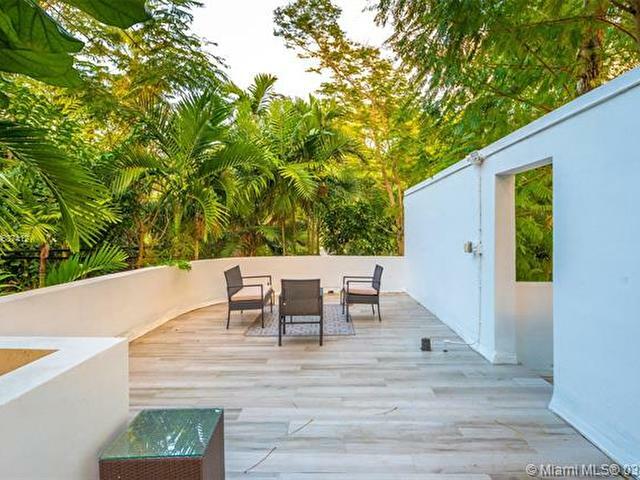 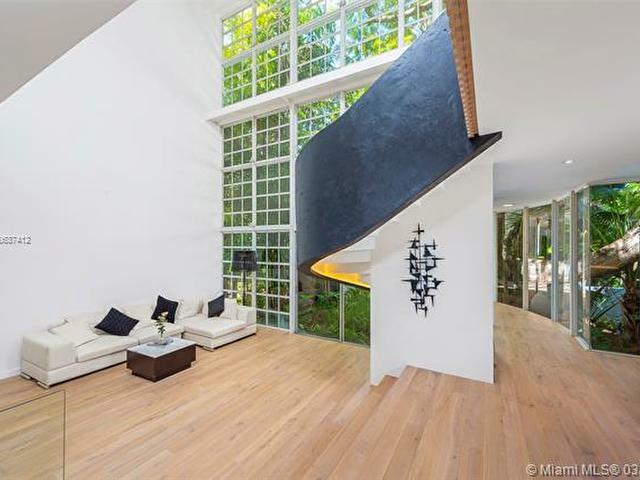 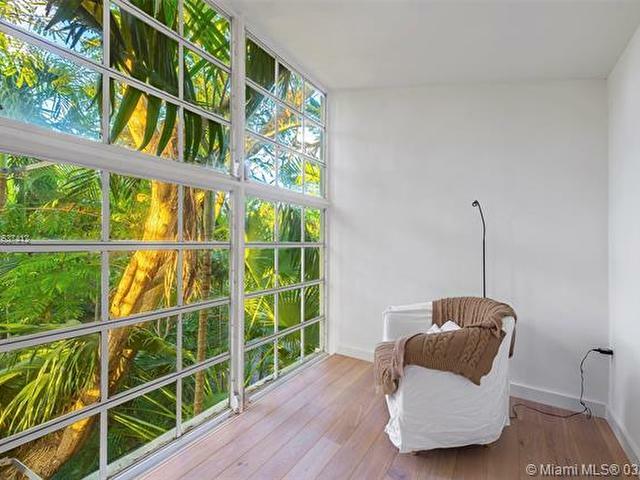 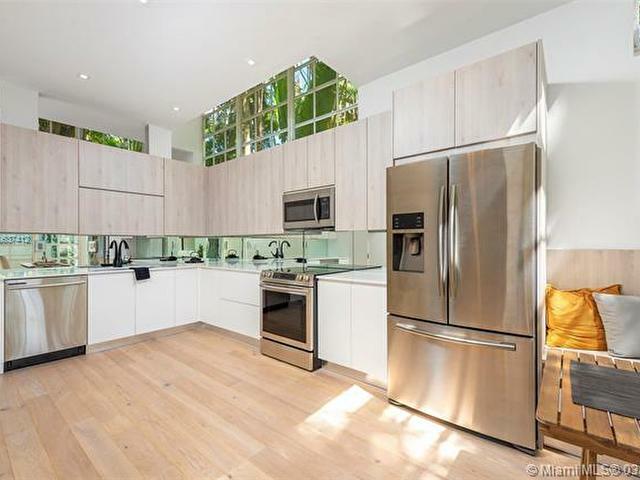 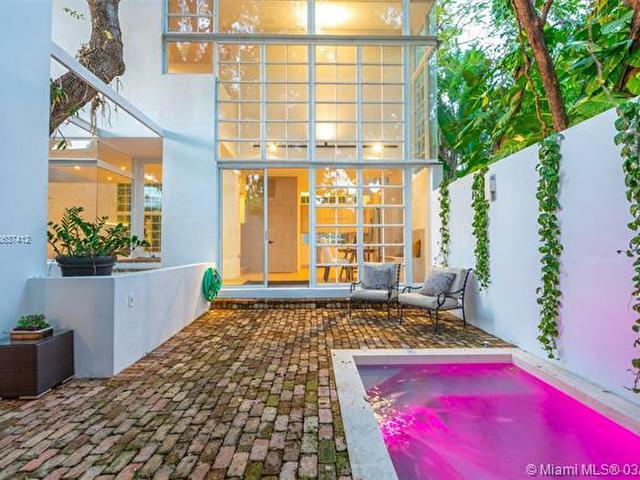 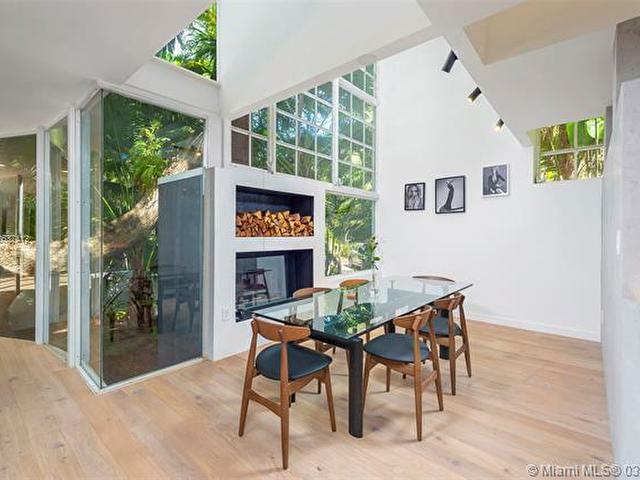 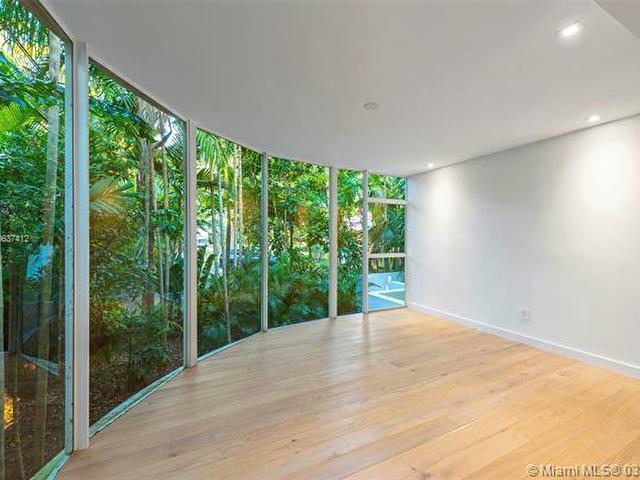 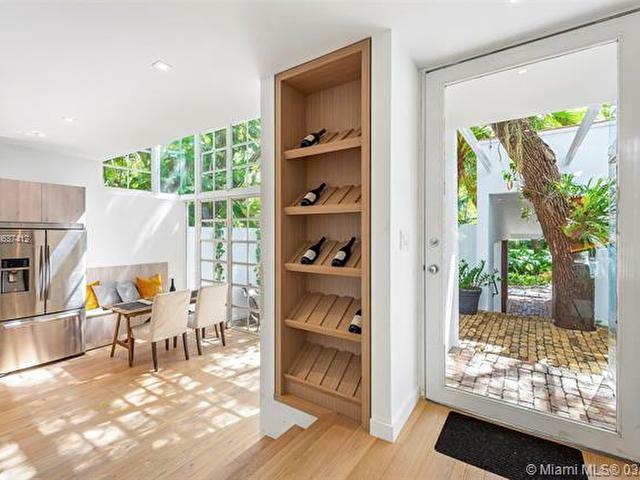 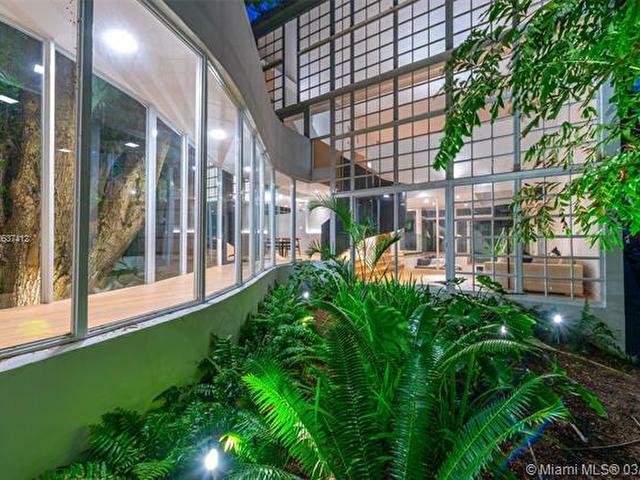 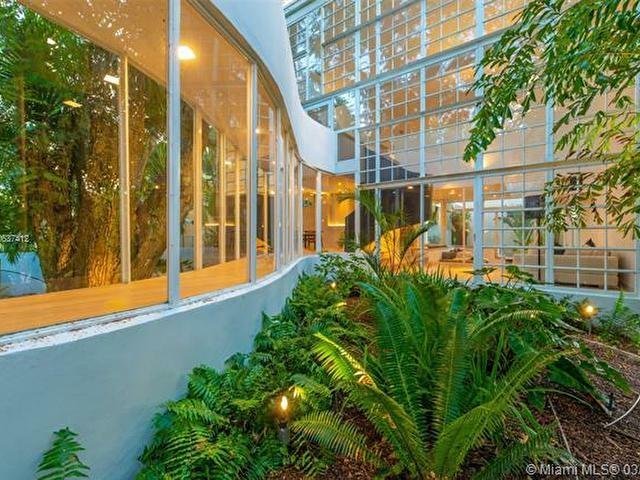 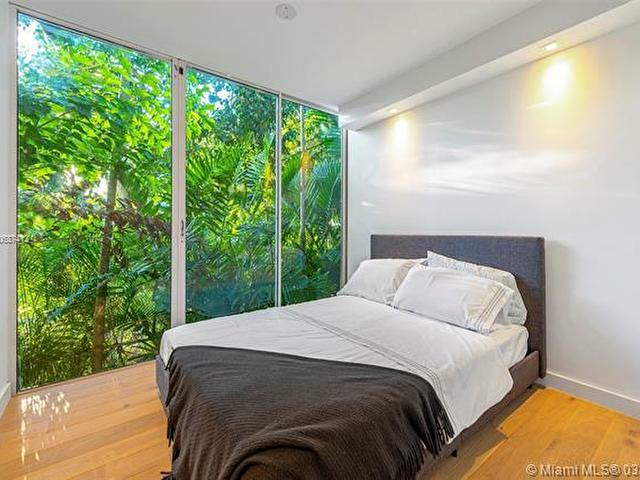 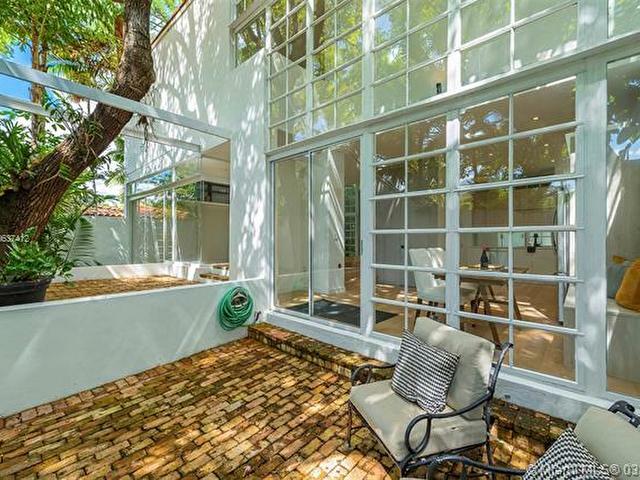 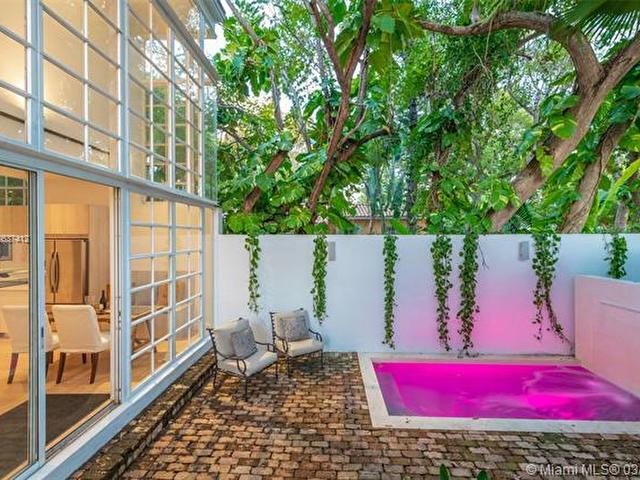 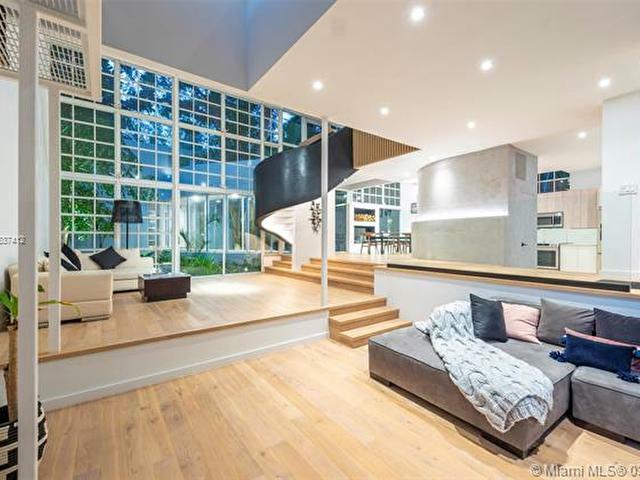 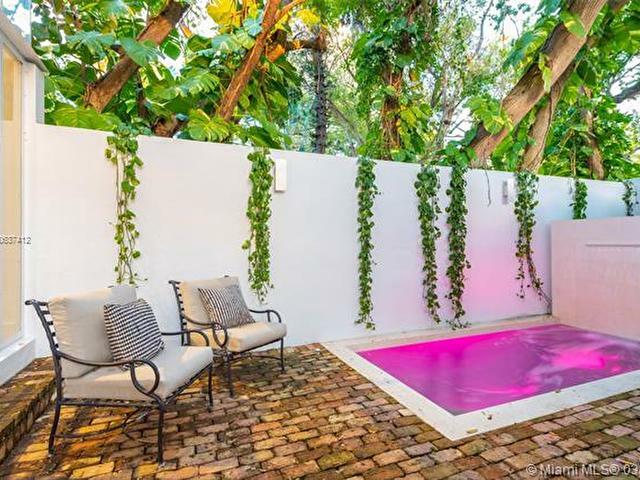 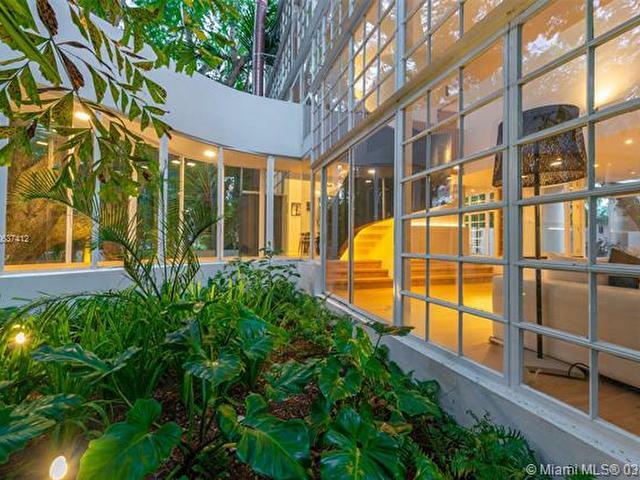 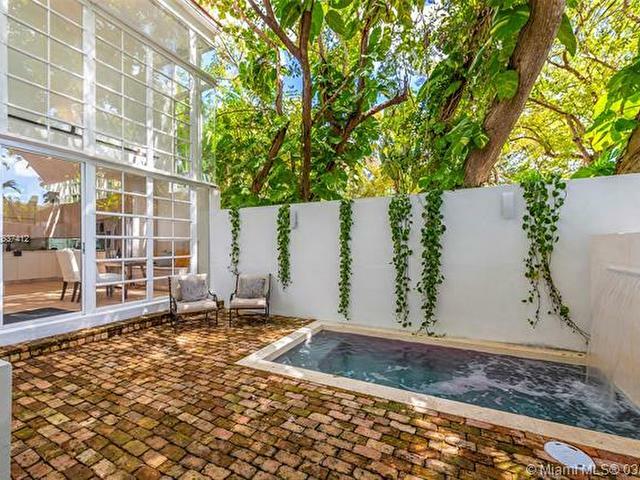 This newly renovated Coral Gables private gem sits amongst endless picture perfect greenery and outdoor space to satisfy a true entertainers needs. 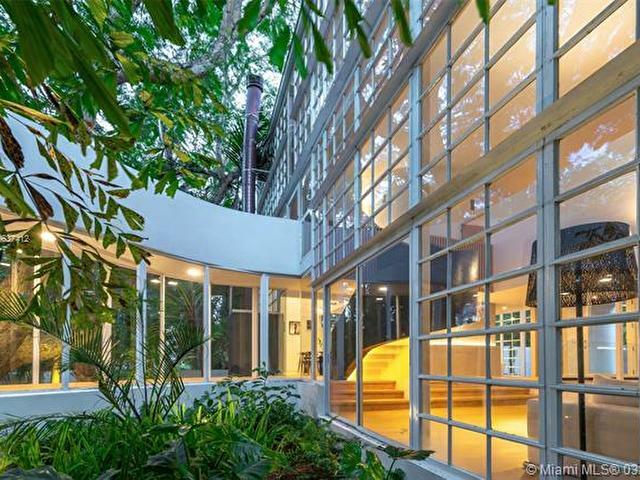 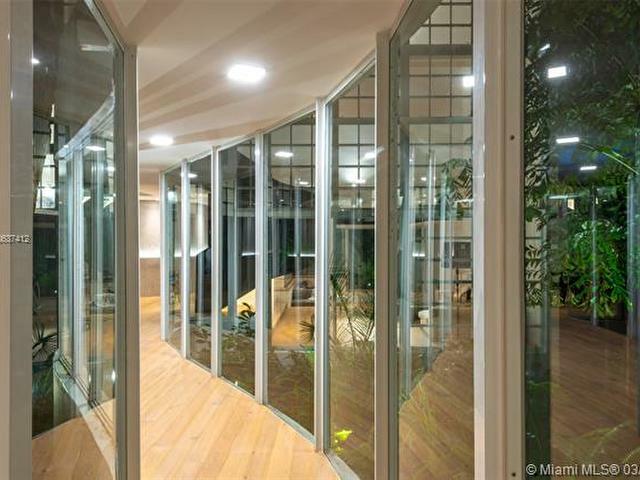 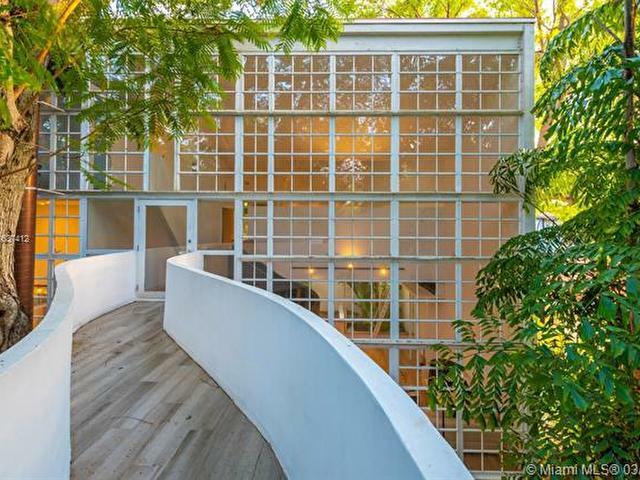 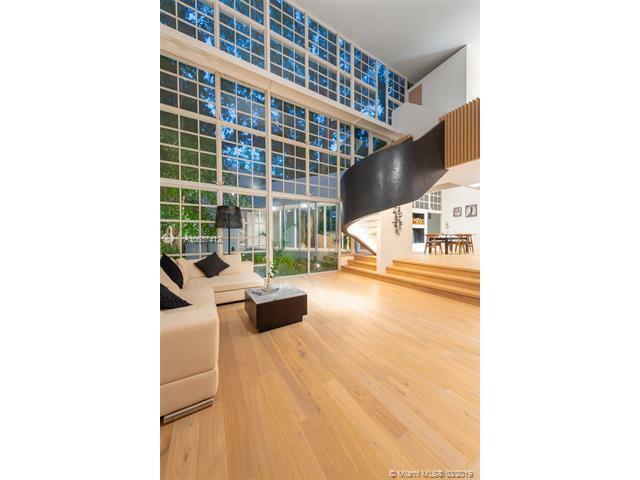 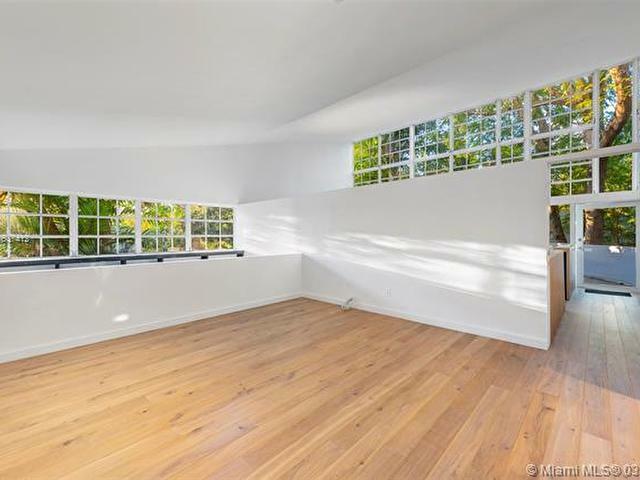 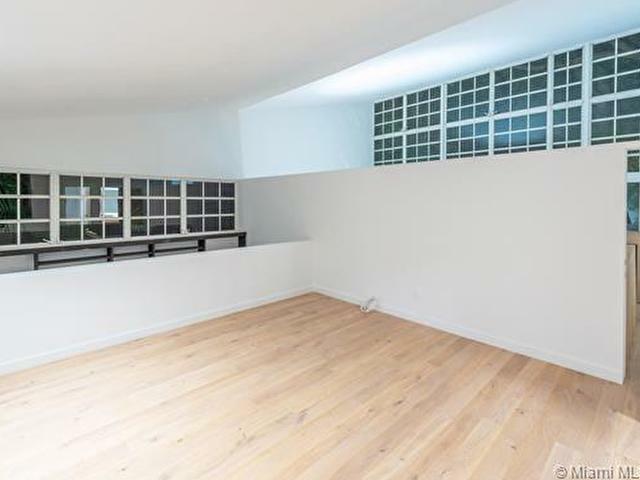 The home includes floor to ceiling windows 28 ft high, allowing for natural light, a modern feel and artwork-ready walls throughout. 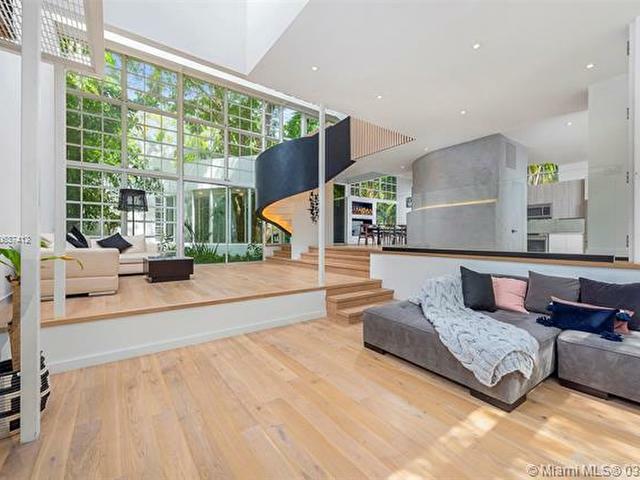 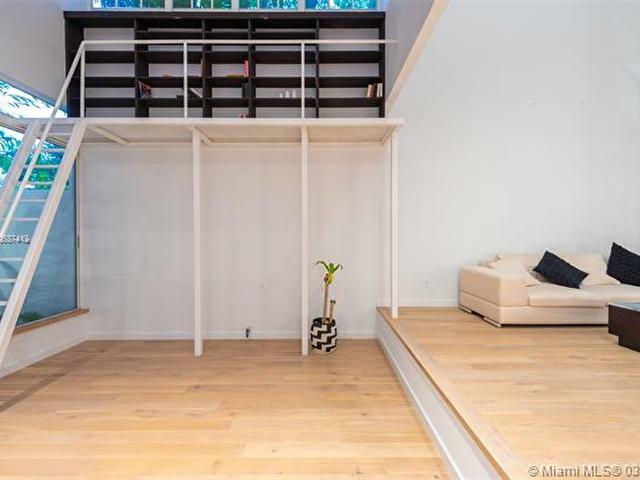 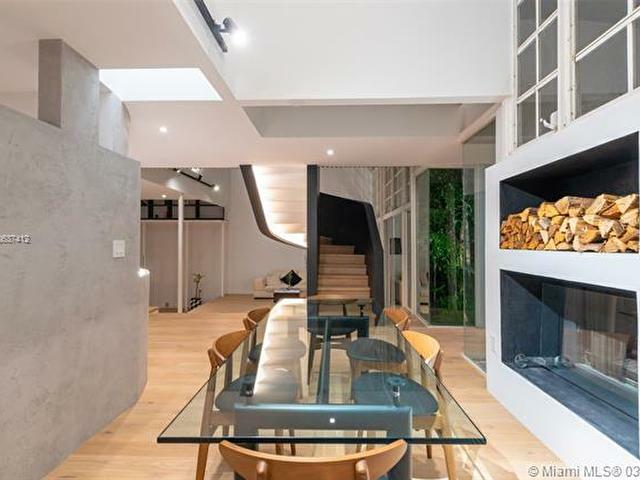 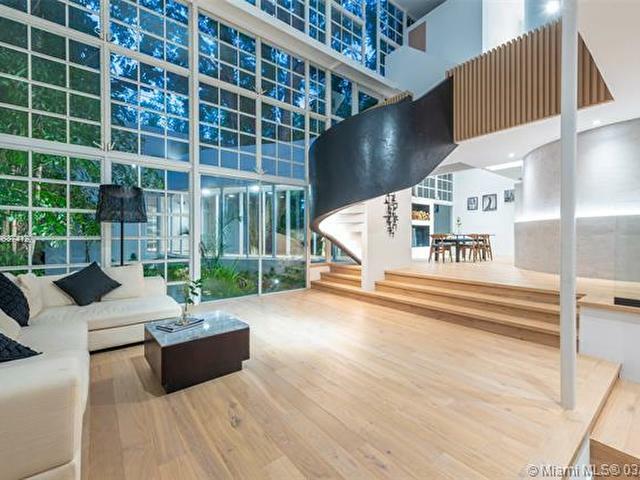 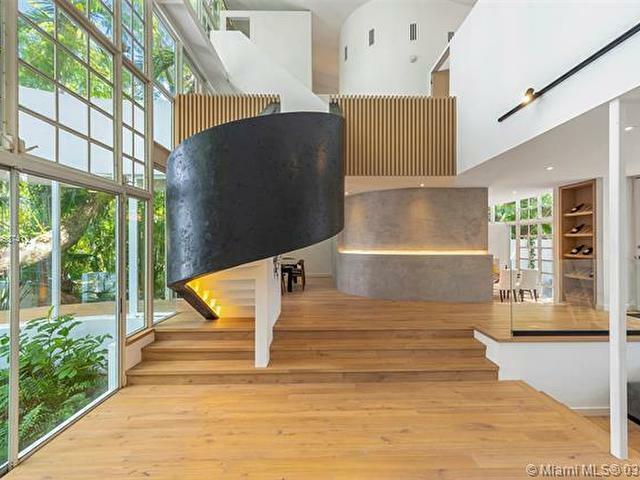 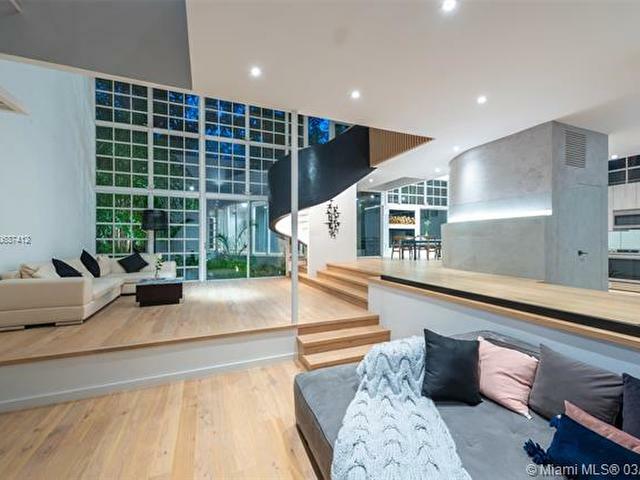 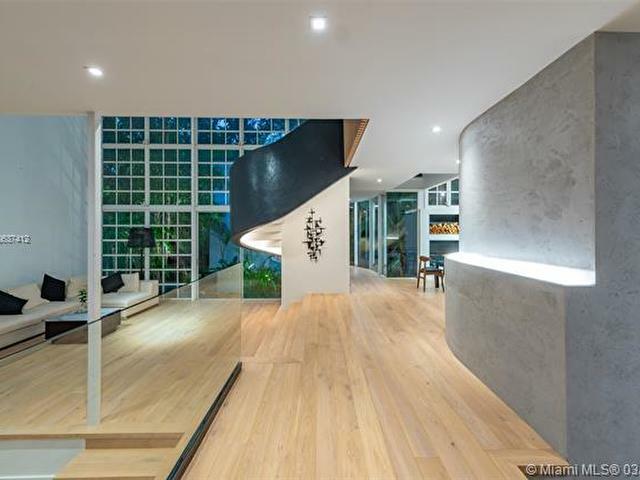 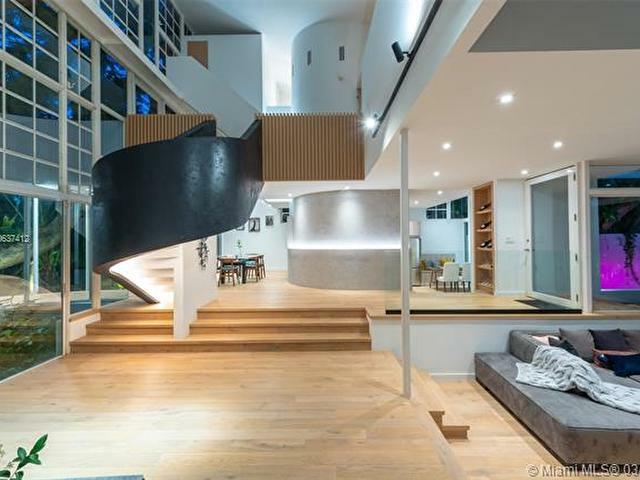 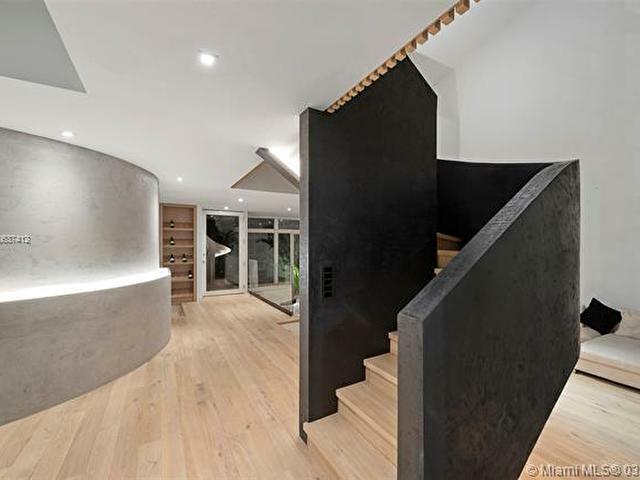 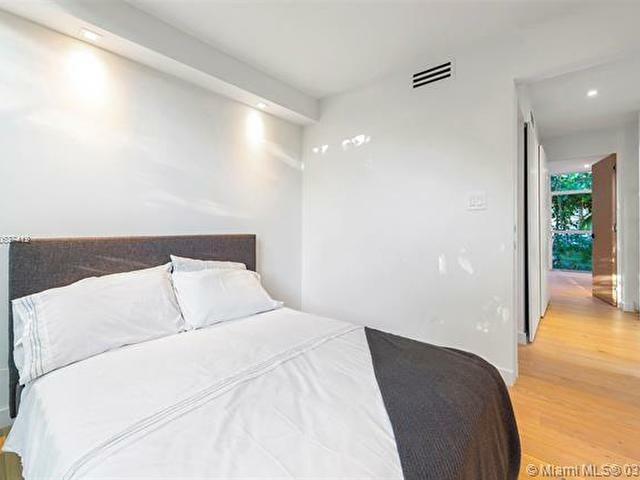 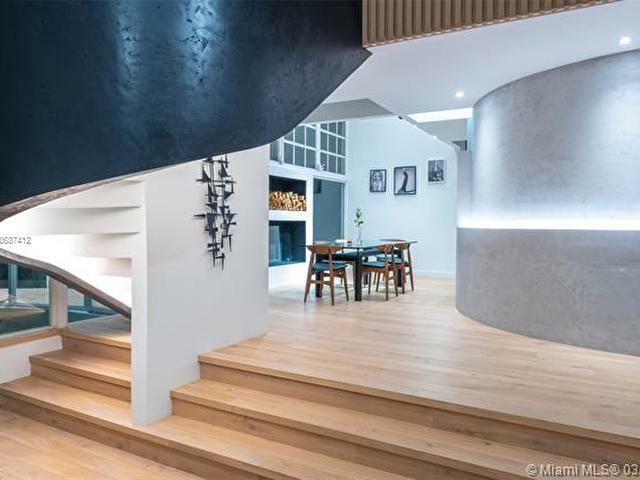 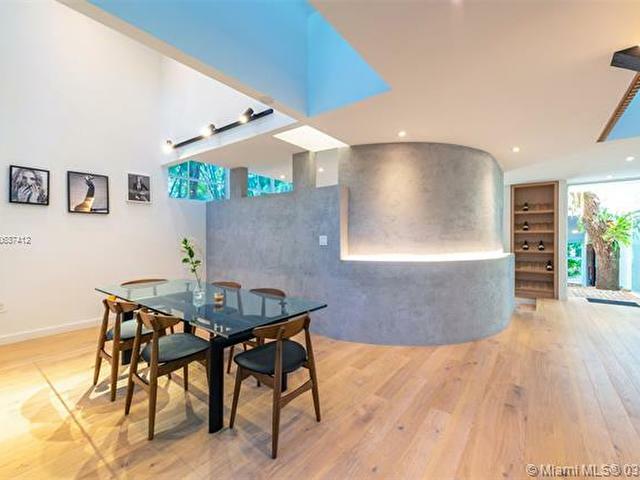 Features such as new hardwood floors, an open concept Italian kitchen, floating bathroom cabinetry, private pool and a one-of-a-kind curved stairwell and hallway make this a real masterpiece.